Beautifully written? Absolutely. It’s a lyrical work about a man who is essentially a monster: a well-loved local doctor who goes mad and kills his wife and children. 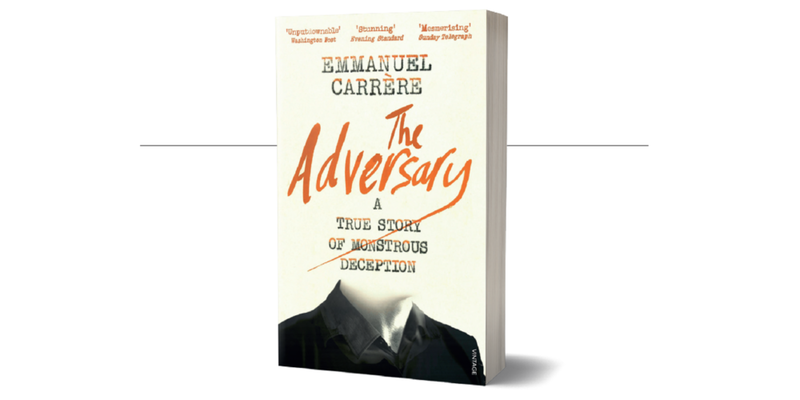 A hideous story, and in a quite astonishing series of twists, author Emmanuel Carrère gains access to the killer himself, Jean- Claude Romand, who admires his writing and is flattered to be receiving the attention. Carrère draws out the battle lines versus his ‘adversary’ at the very beginning of the book; while Romand is engaged in the act of murdering of his family, Carrère is attending a parents' evening at his child's school. This intriguing parallel position as a plot device is all too easily abandoned in favour of attempts to understand the mindset and, indeed, the man Jean- Claude Romand. The twists in the tale partly justify the narrative tangent, but it takes an increasingly troubled tone as the end of the book draws nearer. Romand enjoyed his celebrity, and Carrère's complicity in perpetuating that is problematic, as is the level of empathy he shows. He gives Romand a platform, one through which he is listened to, perhaps even respected. Romand is given what he has always wanted, a real sense of his importance; that's uncomfortable to countenance and, ultimately, it makes Carrère more his advocate than his adversary. It is nonetheless an absolutely fascinating read which prompts internal reflection, as well as causing the reader to muse on Carrère’s words and the sad story of the Romands.